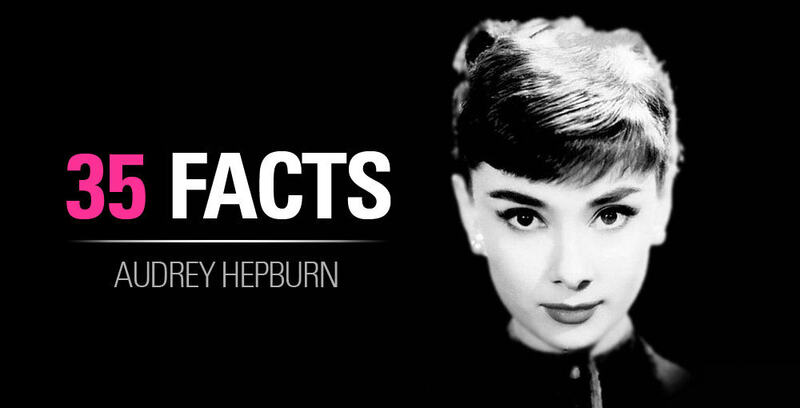 Below is a complete listing of ALL 31 Audrey Hepburn films has starred and acted in. I’ve provided links to Netflix and Amazon in case you wanted to look at reviews, watch on demand, or read more information about an individual movie. 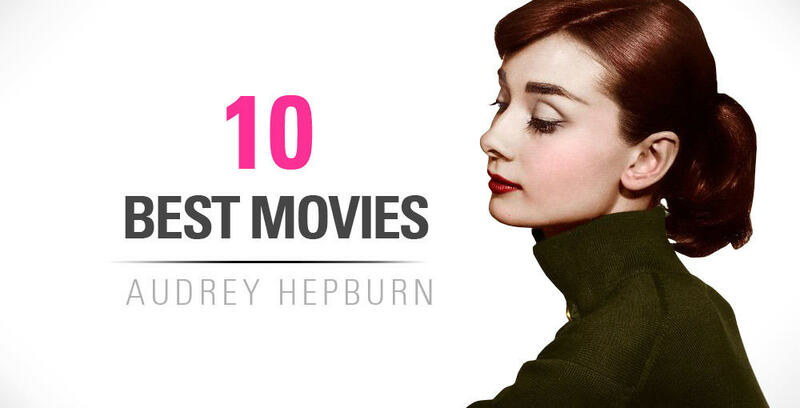 I have both Amazon Prime and Netflix memberships and they have 4 to 5 Audrey Hepburn films for you to stream on demand to watch wherever you want.